Their most popular holiday is visa-khi. 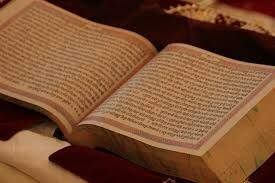 It is held on April 14, it is a cultural and spiritual day fro the sikhs. 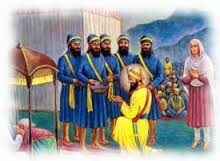 Cultural it is the harvest day while it is spiritual marks Guru Gobind Singh, the tenth guru establishment of Khalsa. For the rest of the day it is celebrated with dance, religious service and parades. 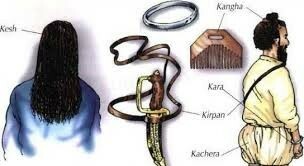 To be initiated to the articles of faith you must have 5 things Kush, kirpan, kara, kang, and kechera. each one represents something different and together make the uniform for the initiation. 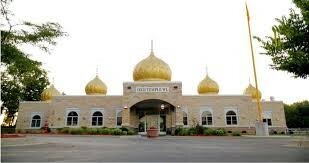 These are the worship place for the Sikhism. It is said that the fifth guru Arjan Dev made the first guru ward with 4 entrances on each end of the temple to show that everyone is welcomed even if you are a different religion. A collection of hymns and poems that are unique upon religious scripture. Not only does it contain the words of sikhs but also from saints and prophet from other religions.